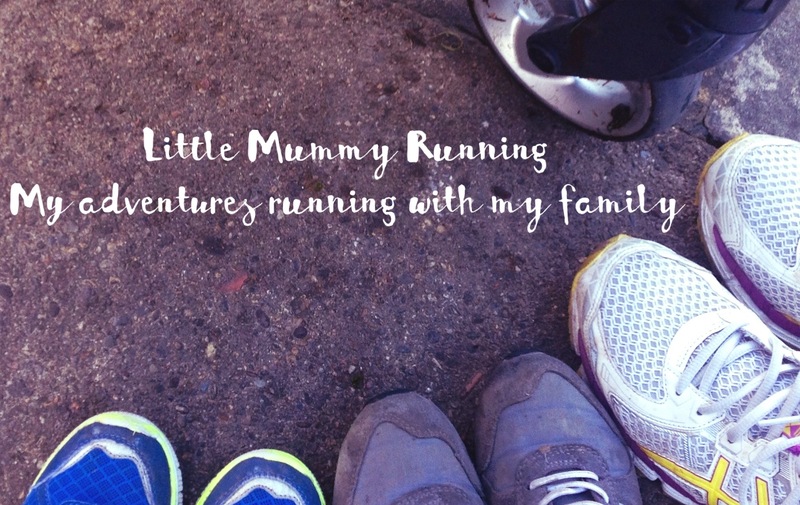 This is a new feature I am starting on my blog. Time constraints as they are mean I am becoming very frustrated with being unable to get my posts up in good time. I regularly update Instagram, Facebook and Twitter but some of you lovely people just come straight to my page. Today in the monkey house, I got a reminder about how quickly the monkeys can create a potentially disasterous situation. 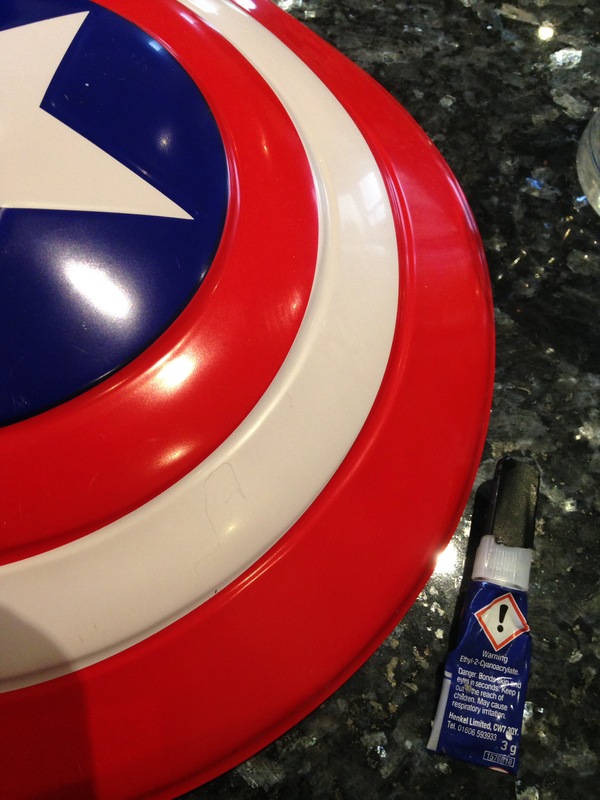 Tomorrow MM is going to a party dressed as Captain America and his shield is broken. It has been on my mind all week to fix it with my little tube of superglue. Anyone who has ever used superglue will know that after one use, no matter what you do, the lid will undoubtedly be stuck on the next time you need it. I have therefore been required to snip the bottom off ever time I use it. This done, handle firmly fixed in place, monkeys a safe distance away, I placed the shield in a safe place. I turned back, not even 3 seconds later, to find TM holding the tube, superglue all over his hand! Luckily I had just filled the sink with hot water. Quick as a flash I plunge his hands in. I am of course shouting at him about what a ridiculous thing he has done. Although I realise it is my fault for doing it before they are safely tucked up in bed. Hands out and both of us have a new white crust over hands and fingers. TM is crying because it feels horrible. A few minutes later the quick action has paid off as the glue has begun to peel off. This is when I realise it is also on my kitchen counter. Distraught, I start scrubbing. The money paid for marble well spent in that moment as the scourer removed the glue without damage. Phew. Lesson learnt. Nobody hurt.